Opening in Spring 2018, lookout for the upcoming Legoland Castle Hotel in San Diego! Some of you may have booked a vacation to the Legoland Hotel California in San Diego, right at the entrance to Legoland California. This fun themed hotel offers a free breakfast buffet, nightly children’s entertainment and in-room treasure hunt full of fun surprises for the kiddo. Legoland California was listed on TripAdvisor’s list of Best Family Hotels in the USA, and we completely agree! But NOW, we’re happy to announce that there’s a new guest in town: Legoland Castle Hotel is coming Spring 2018! 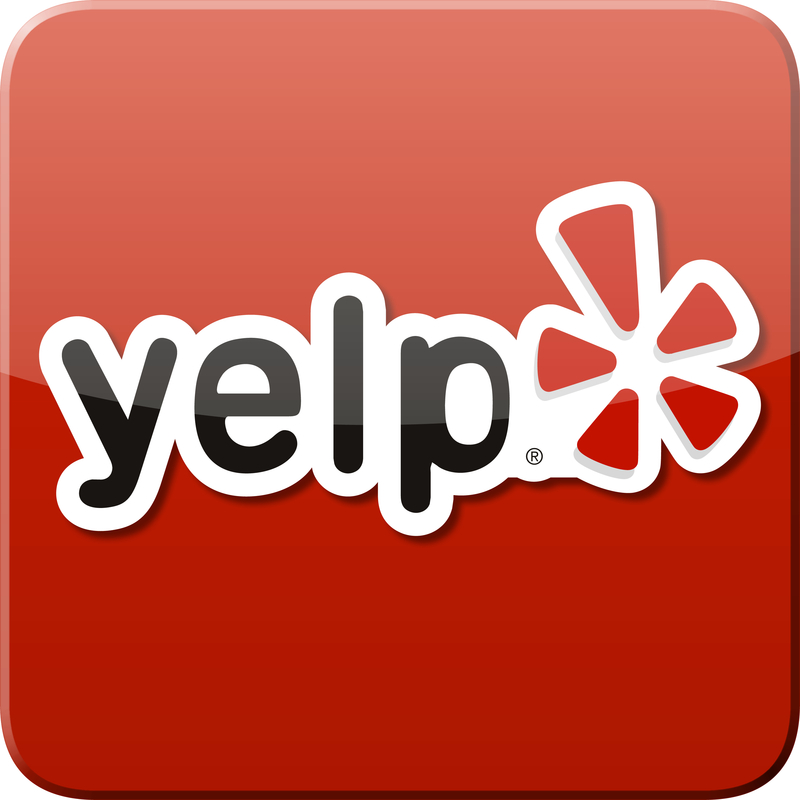 It’s right next to Legoland California, Legoland Water Park, and Sea Life Aquarium. This new hotel offers family adventure fit a king, with exclusive Lego characters and interactive treats. Here the theme is kingdoms, full of knights, wizards, princesses and villainous dragons. Legoland Castle Hotel is available for stays beginning May 11, 2018. California is a perfect kids’ vacay spot, with Disneyland, Knott’s Berry Farm, and San Diego Zoo all within driving distance of each other. Fly from Portland into Orange County Airport for a few days in LAX before driving southward, or fly in straight from Portland to San Diego International Airport to be close to the San Diego Zoo, SeaWorld and Legoland California. Book your California Vacation for next May 2018 with your Willamette Intl Travel travel agent. 503-224-0180 or email info@wittravel.com to plan your San Diego vacation. William L. Lang and Robert C, Carriker. Great River of the West: Essays on the Columbia River. 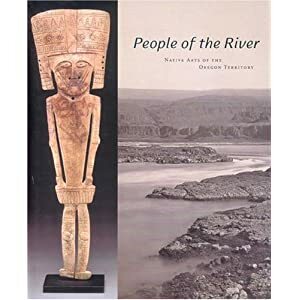 Essays from historians and anthropologists on the history, culture, and mythos of the river. Robin Cody. Another Way the River Has. Old and new essays about life on and around the Columbia River, from Estacada to Ilwaco. R. Gregory Nokes. Massacred for Gold. The 1887 massacre of 30 Chinese on the Oregon side of Hells Canyon. William Dietrich. Northwest Passage: The Great Columbia River. 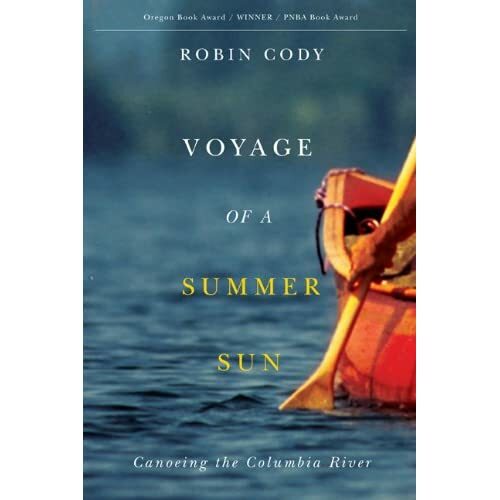 Another engaging history of the Columbia river. Bill Mercer. People of the River: Native Arts of the Oregon Territory. An insightful and compelling study on the rich artistic heritage of Native Americans and their unique designs, materials, motifs. Marge and Ted Mueller. Fire, Faults, and Floods: A Road & Trail Guide Exploring the Origins of the Columbia River Basin. Fifty-three trails on and over cliffs, walls, potholes, caves, and rivers through the Pacific Northwest. Includes maps, photographs, and illustrations. Planning a trip to the PNW? Call us for more details! Wittravel is based in Portland, Oregon, giving us a terrific base from which to design a “naturesque” vacation just for you. Interested in booking a vacation at any of the Disneyland® Parks? Come check out the new Cars Land in California! Email us at info@wittravel.com or call toll-free at 800.821.0401. The Cook Islands are situated between French Polynesia and Tonga, comprised of 15 islands. Summers (Nov-Apr) are warm with afternoon rains, and winters are cooler and dry. It is largely unspoiled, with pristine beaches, coral atolls, blue lagoons and white sands. With no high rise hotels and a culture firmly based in its roots—each island offers unique ways to relax and enjoy Polynesia. The visitor can enjoy a variety of activities, including swimming in resorts, visiting the famous Aitutaki Lagoon, snorkeling, scuba diving, mountain hiking or stopping for a shore excursion at Palmerston Atoll. Since the fall of Soviet communism, the Baltic states—namely Lithuania, Latvia and Estonia—have slowly emerged as a major travel hub. Still under the American traveler’s radar, the capitals of Vilnius, Riga and Talinn still retain their refreshing and unspoiled vibe. With old world architecture, pastel colors, and rich cultural backgrounds, the people have been called welcoming and yet still an enigma. 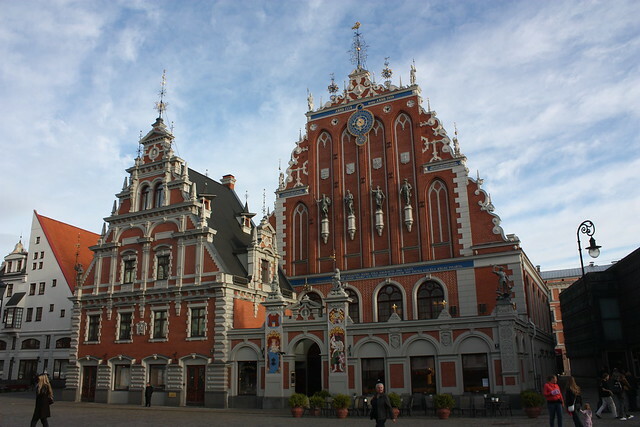 The Baltics are also relatively inexpensive for Europe, with boutique hotels running less than 150 USD per night and private tours available for a third of the price of their Western European equivalents. From the lively cities to the icy resorts on the Baltic Sea, there’s something for nature and culture lovers alike. Turkey is a less expensive option to neighboring and popular Greece—but as equally worth your time due to its rich cultural heritage and diverse landscapes—from mountains to beaches to ancient monuments and ruins. Depending on your travel tastes, spend your vacation wandering through bipolar cosmopolitan Istanbul, sunbathing on the Bodrum Peninsula, touring the fairy chimneys in Cappadocia, or unwinding in a steamy hamam. If you’re feeling more adventurous, we recommend exploring the uncharted deserts of Eastern Turkey, trekking through the Ottoman and Greek ruins, or hiking through Nemrut Dagi National Park. Above all, don’t miss the food—mouthwatering mezes, olives, kebabs, anchovies, baklava, and kanafeh (a sweet and delicious pastry). WIT works with a fantastic tour guide named Meli who provides fully escorted tours through incredible historical sites, hot springs, monasteries, and the gorgeous architectural wonders of the Aya Sophia and Topkapi Palace. 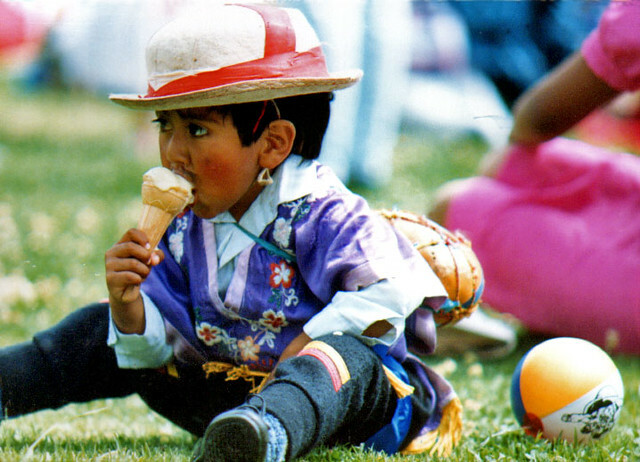 Ecuador is one of the smallest countries in South America, but features a biodiversity unparalleled in the Western Hemisphere. For decades a top destination for nature lovers, the country features volcanoes, tropical forests, Pacific coast, indigenous markets, and unique wildlife. Most popular are the Galapagos Islands, barren but beautiful landscapes ripe with giant tortoises, penguins, marine iguanas and sea lions. Due to the fragility of the islands, tourists’ access is limited and must be accompanied by a park-certified tour guide. The European river cruise is a massively growing industry—not a destination, but a worthy travel experience in of itself. These cruises are often all-inclusive, allowing Americans to avoid high exchange rates by locking fares in dollars, and can include accommodations, remarkable scenery, meals from stellar chefs and occasionally shore excursions. 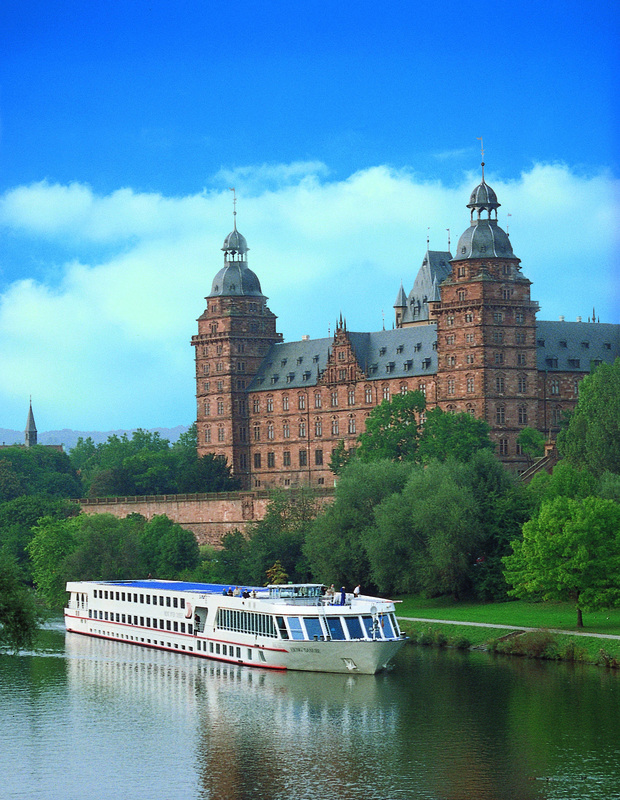 The most popular routes are on the Douro River, the Rhone, the Rhine and the Danube. River boats travel at a leisurely pace of 5 mph, allowing travelers spectacular views of the countryside, vineyards, castles, and villages. They can accommodate from 200-300 passengers, and the tiniest barges as few as four—intimate yet never feeling claustrophobic Many ships offer deluxe cabins, or suites with balconies, and there is a small number of public rooms and plenty of deck space. Fall is a popular time to go—the time for grape harvesting, Oktoberfest brewing, and the polychromatic turning of the seasons. Summer is a time for parks, and no better place to check out wildlife than in America’s diverse and breathtaking national parks. The National Park Service protects 58 areas across America, so there’s no excuse not to find one for a hike! Lodges are already selling out in well-known destinations such as Bryce Canyon or Montana’s Glacier Park. In Oregon, check out Crater Lake, Fort Clatsop, John Day Fossil Beds, or the Oregon Caves—or hike a historical trail, such as the Lewis & Clark or Pacific Crest trails. Some of the tours WIT works with offer escorted park tours, like Tauck’s Southwestern canyon vacation or their Yosemite trail, both crafted by filmmaker Ken Burns. Interested in traveling this year to a top destination? Email info@wittravel.com or call us at 503.224.0180.